Our largest floor plan has recently been updated. The Redwood plan is now outfitted with a pocket office, an open loft upstairs and a soaker tub with a 5 foot long shower in the master bath. 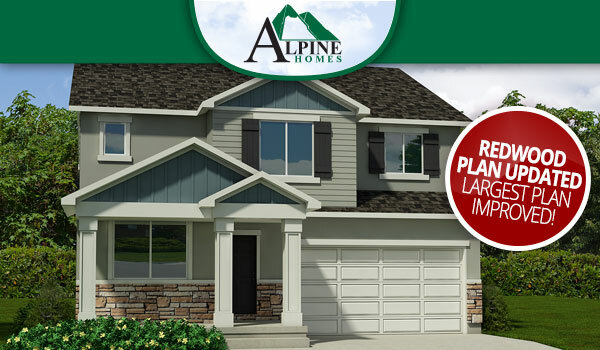 We are currently building this floor plan in Loneview, Rushton Meadows and Harvest Hills. Come out today and take a closer look at this beautifully updated Redwood plan!